See the show that America’s premier tourism organization has named the Number One U.S. destination for travelers (American Bus Association Best of the Top 100 Events in North America)! 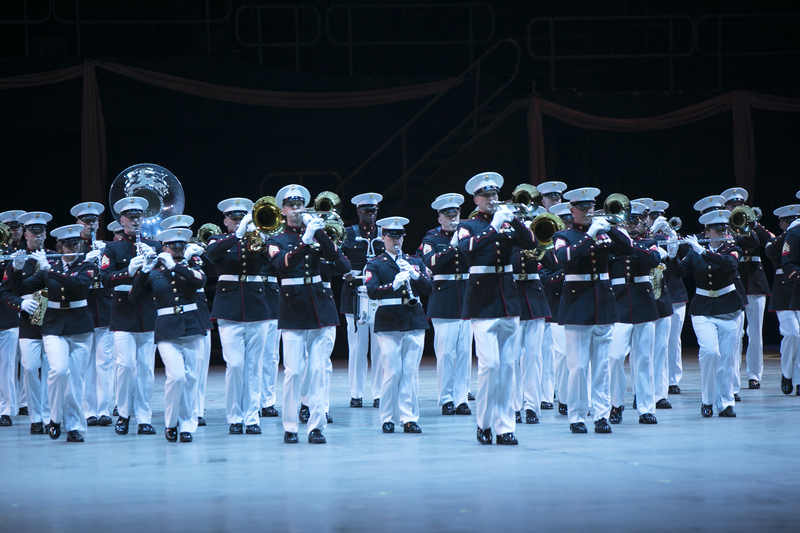 Mounting a mighty spectacle that changes every year, the Virginia International Tattoo summons more than 1,000 performers in a celebration of America and the world! Every Year’s Tattoo is different. In 2019, we will have an extraordinary cast of hundreds of performers from around the world and the centerpiece of this spectacular celebration will be a moving Salute to Women in the Military. In celebration of this year’s Virginia International Tattoo theme: Celebrating Women in Service to the Nation, American Evolution honors the accomplishments of women, a central pillar of the 2019 Commemoration. Join us in 2019, when the extraordinary cast of more than 1000 performers from around the world will include Switzerland’s Central Army Band, the Army Band of France, the OzScot Australia Highland Dancers, and pipe and drum corps from the United Kingdom and Canada. In partnership with Virginia Arts Festival.